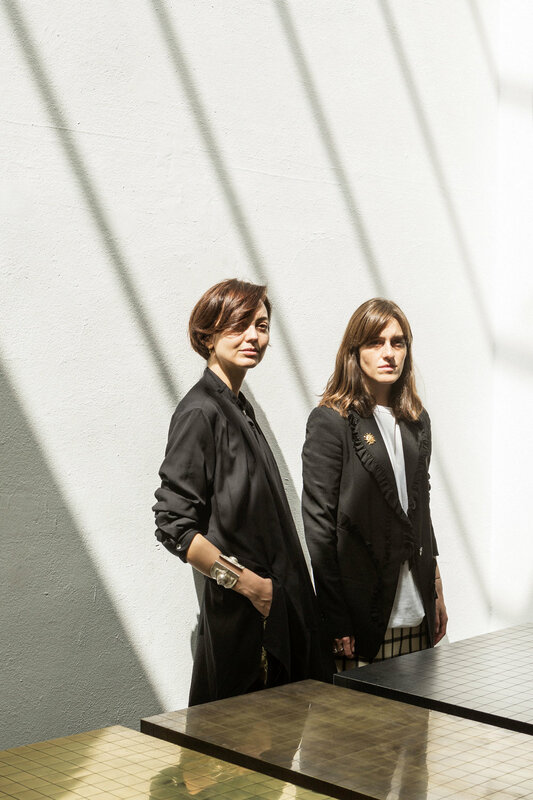 Both born in Tbilisi, Georgia in the spring of 1981, Nata Janberidze and Keti Toloraia met and became friends while studying Interior Design at the Tbilisi Academy of Arts. In 2007, they founded Rooms - Tbilisi based Interior and Product Design studio. 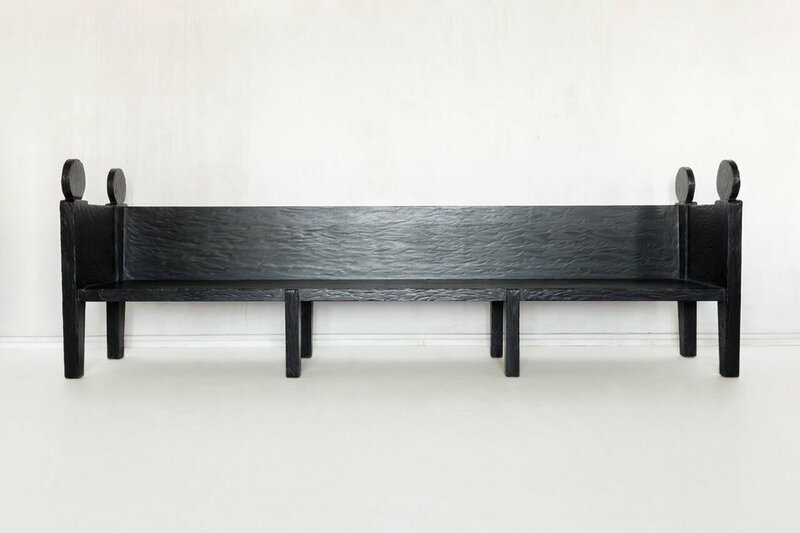 Rooms focuses on hospitality, retail and residential projects, as well as on creating collectable design pieces. Rooms is proud to be the first Georgian product design studio to expose its works in different galleries and shops worldwide. Their work can been seen at The Future Perfect (NY), Spazio Rossana Orlandi (Milan), Mint Gallery (London), Garde (Los Angeles), Showroom Kerker (Seoul), kolkhoze (online platform) and Pamono (online platform). The newest addition to the list is Miart 2018, where Rooms was presented by the Atelier Jaspers and Kolkhoze. The influence of Soviet childhood and tremendous changes in the country, that is a mix of Asian and European cultures, can be seen as a great impact on Keti and Nata's ideas and products. Now Rooms represents a dynamic and on growing interior and product design studio, working locally and internationally. 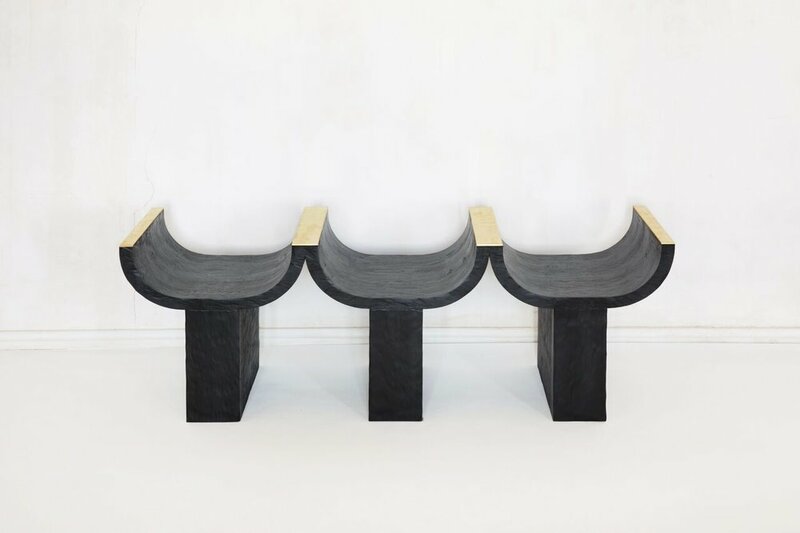 The Duo continues to explore and experiment with new techniques and unique materials, pushing the boundaries of limited edition handcrafted furniture design. Driven by the love of simplicity and by combining the rough with the refined, their design reflects their attitude to capture the simple bliss of life.